Halton Theater. The event is free and open to the public. To read about Mr. Jal’s upcoming appearance at CPCC, please read this Charlotte Post article or Creative Loafing article. To learn more about Business & Accounting Week, please click here. 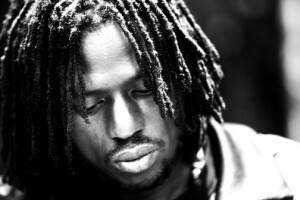 This entry was posted in Events and tagged Business & Accounting Week, CPCC, Emmanuel Jal by Mallory Benz. Bookmark the permalink.